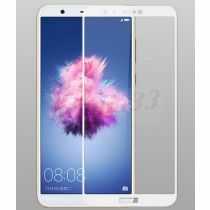 Huawei Huawei PSmart Tempered Glass. High Definition Transparency 0,3mm thick Film that ensures maximum resolution for Displays. 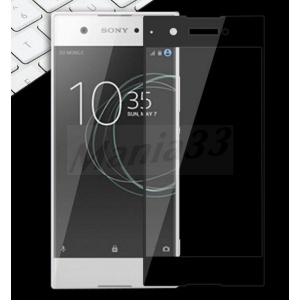 Tempered Glass is scratch resistant due to the high 9H surface hardness. 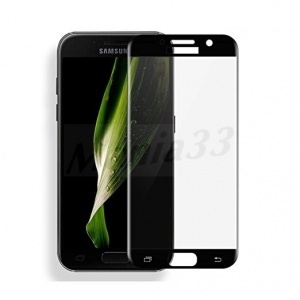 The screen protector will break into small, not sharp pieces in case of a screen damage. Oleophobic coating prevents fingerprints and other contaminants and makes the film easy to clean.